Back in mah day.... When Dinosaurier roamed the earth. Bl. 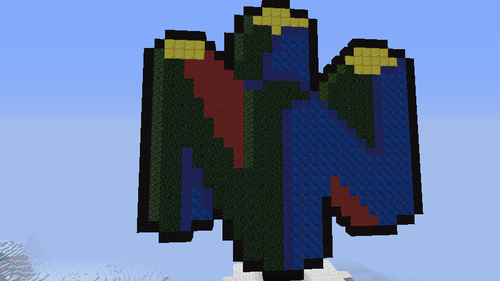 HD Wallpaper and background images in the Minecrat Pixel Art! 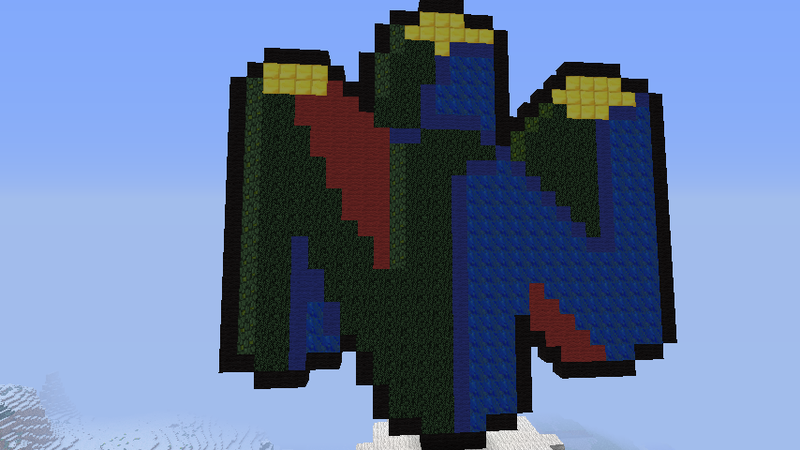 club tagged: minecraft pixel art nintendo 64 back in my day.